RN Dredging has been awarded the dredging and construction contract for the $127 million Cairns Shipping Development project. The company, an Australian subsidiary of Rohde Nielsen A/S, will work with the largest Queensland-based dredging company - Hall Contracting, the State Government says. 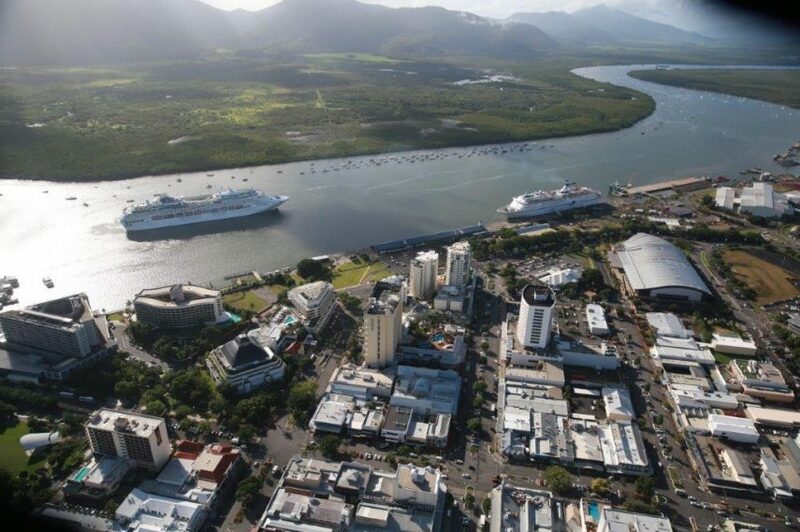 Member for Cairns Michael Healy said the announcement marked an important milestone for the project, which is expected to deliver an $850 million boost for the region’s economy and thousands of jobs for locals. The tender covers the dredging of up to one million cubic metres of sediment from the port’s existing navigation channel and placing the material on two land sites. Ports North Chairman Russell Beer said RN Dredging was a high-performing and competitive international dredging company with a proven track record in Australia, delivering projects in Queensland and across the country over the past decade. The selection of a dredging contractor was based on assessing their experience, methods, equipment and capability to meet strict environmental requirements and timeframes, he said.